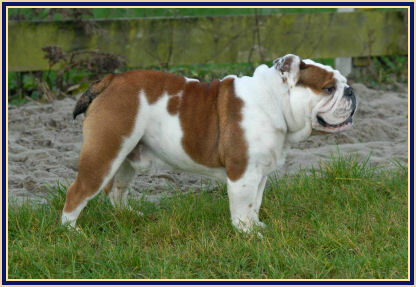 "Jester's Bulldogs Vincent" NJK`08. 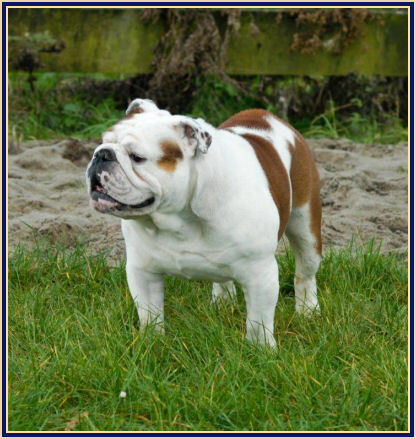 "Freud van het Peerkesbos" "Galindo de Island Bull" "La Chata Kaisser"
"Coeur van het Peerkesbos" "Seabright Silver Soliddeusone"
"Red Summer van `t Goirles Hofke"
"Jester`s Bulldogs Moonlight" "Jester`s Bulldogs Chester" "Bolero from Olympia Bull`s"
Ch. 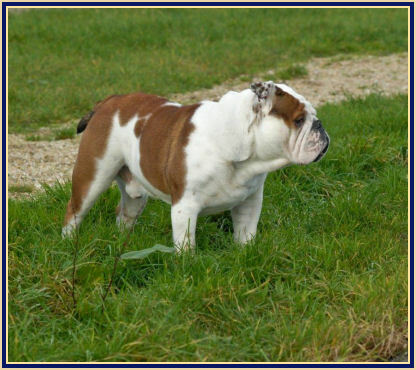 "Jester`s Bulldogs Isabella" "Koramia Coconut Joe"
"Two Rivers Back for Good"
"Indian Rose of the Tivoli Bulls"
UK Ch. 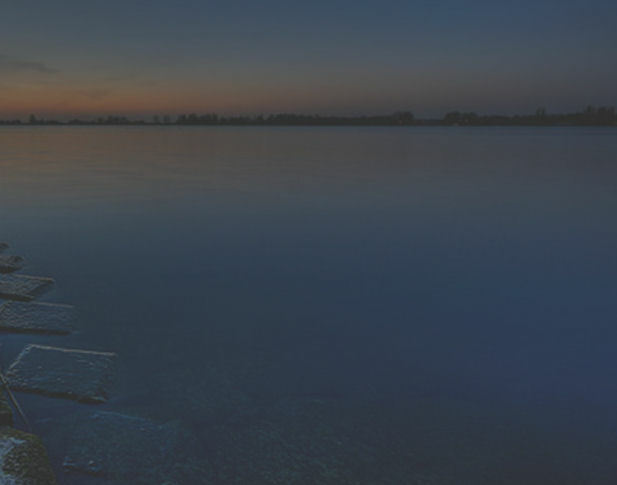 "Jumano Johnny Be Good"
"Dolcevita of the Tivoli Bulls" "Calibra Calvin Klein"
"Andora of the Tivoli Bulls"